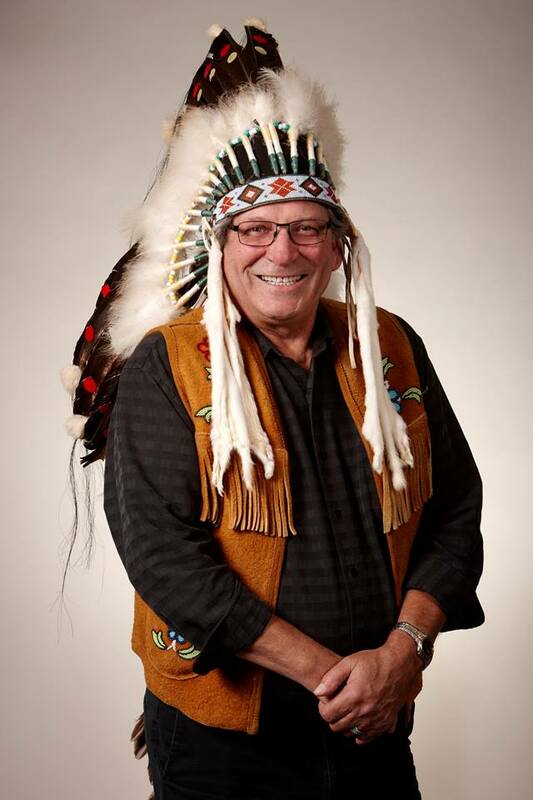 Chief Austin Bear is currently serving an unprecedented fourteenth term as the Chief of the Muskoday First Nation. Chief Bear is happily married and has three children, seven grandchildren and two great grandchildren. He is active in promoting First Nations’ traditions and culture and believes that the involvement of Elders and youth is essential in all aspects of community life. Chief Bear’s hobbies and interests are work, golf, travel, music and family time.